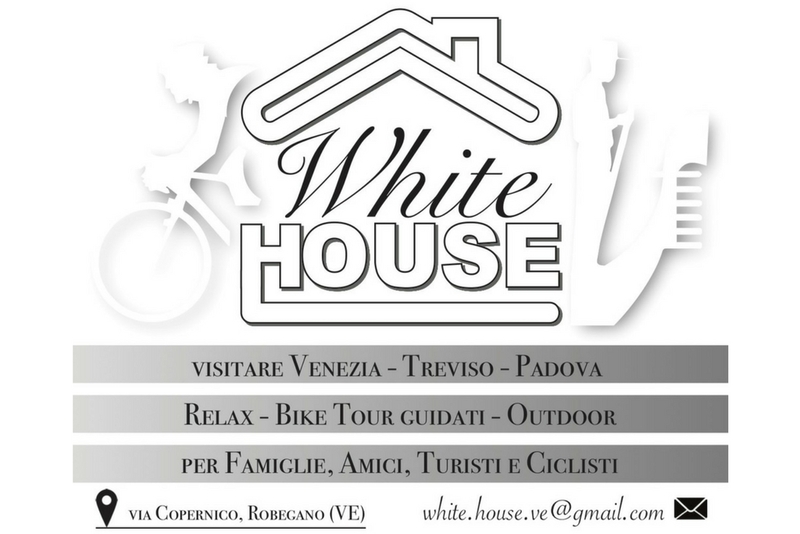 CLASSIFICA – Fonte: www.ciclocrossroma.it . FOTO – Fonte: www.ciclocrossroma.it. Grazie!